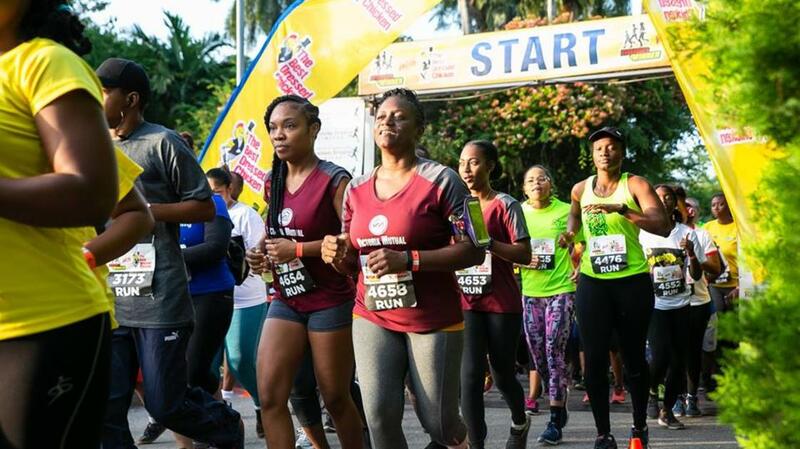 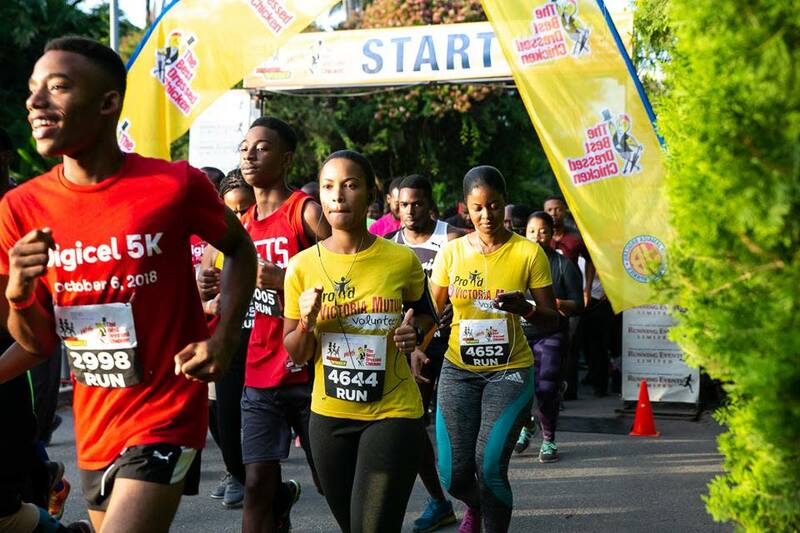 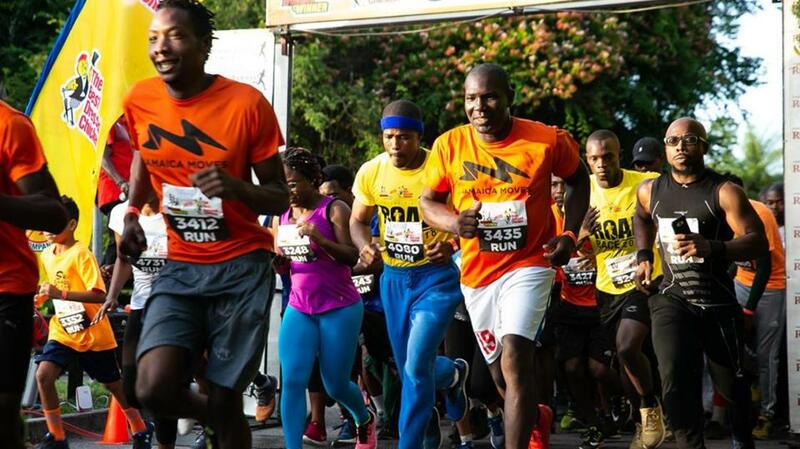 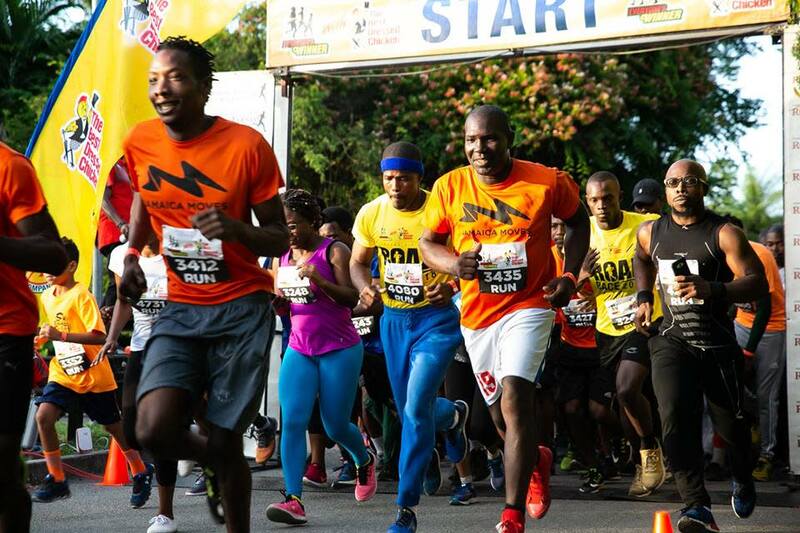 The Everyone's A Winner 10K and 5K runs are organized by Best Dressed Foods in association with Running Events Jamaica to promote family wellness and volunteerism. 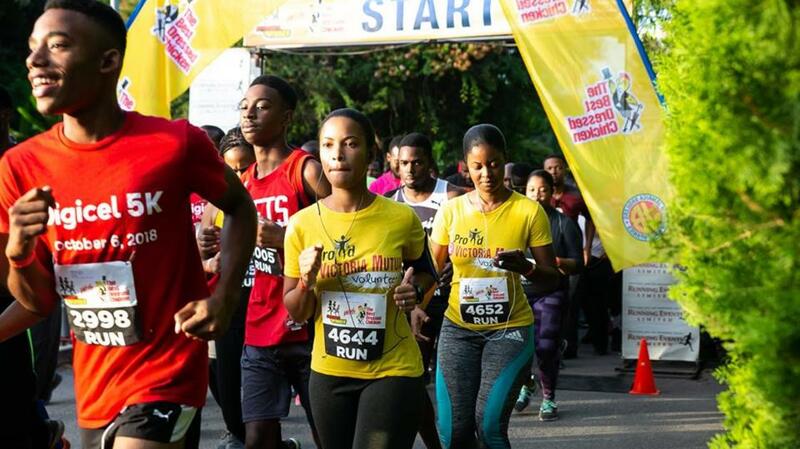 Each race begins at the Royal Botanical Gardens at Hope and continues through the communities around the area. 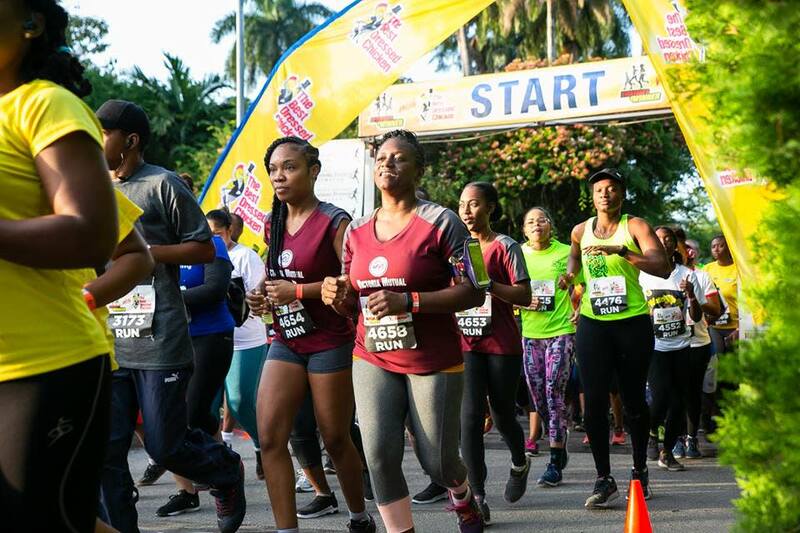 The races are set for April 14, 2019 and June 16, 2019.